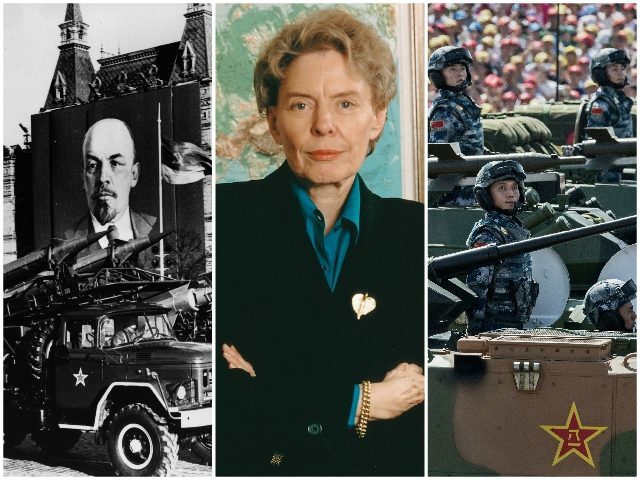 This year marks the 40th anniversary of Jeane Kirkpatrick’s “Dictatorships and Double Standards,” an essay that changed the world. Commentary magazine, which published all of its 9,800 words, calls it “The Classic Essay That Shaped Reagan’s Foreign Policy”—and few would argue. In 1981, Kirkpatrick was named by President Ronald Reagan to be the U.S. ambassador to the United Nations, and the rest is history. 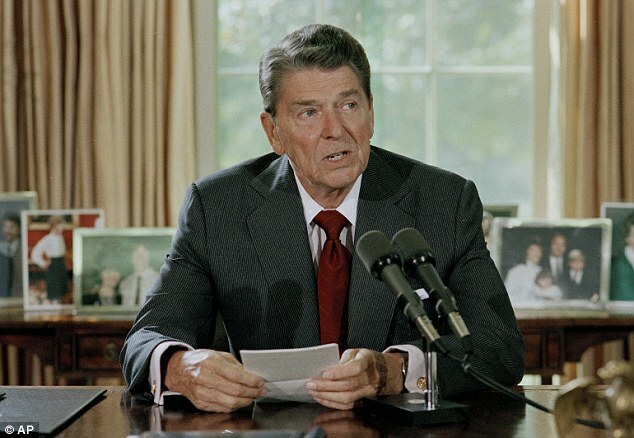 The decisions made by Reagan in the early 80s, with Kirkpatrick as a key adviser, led, just a few years later, to the fall of the Berlin Wall and the collapse of the Soviet Union. Changed the world, indeed. And yet even with the Soviets gone, today, another empire, China, threatens us. Indeed, the Chinese, at the rate they’re going, could prove to be more of a threat to us as than the Soviets at their worst. In the meantime, now, Secretary of State Mike Pompeo is on an eight-day trip to the Middle East, visiting our allies in the region, seeking to bolster regional strength against another rival, Iran. Some of those allies—most notably, Saudi Arabia and Egypt—are intensely controversial here at home, and so that’s another reason why Kirkpatrick’s wisdom is still so relevant, and important. So just what was it in Kirkpatrick’s article that made it, and her, so influential? And why is it worth remembering four decades later? In her piece, Kirkpatrick focused on the foreign-policy failings of President Jimmy Carter, who had so badly mishandled the Cold War against the Soviets. The immediate issue, back then, was that the Carter administration was more critical of non-democratic allies than of actively anti-democratic enemies. Hence the “double standard” in Kirkpatrick’s title; our non-democratic allies were scorned, while our anti-democratic enemies were sometimes even praised. 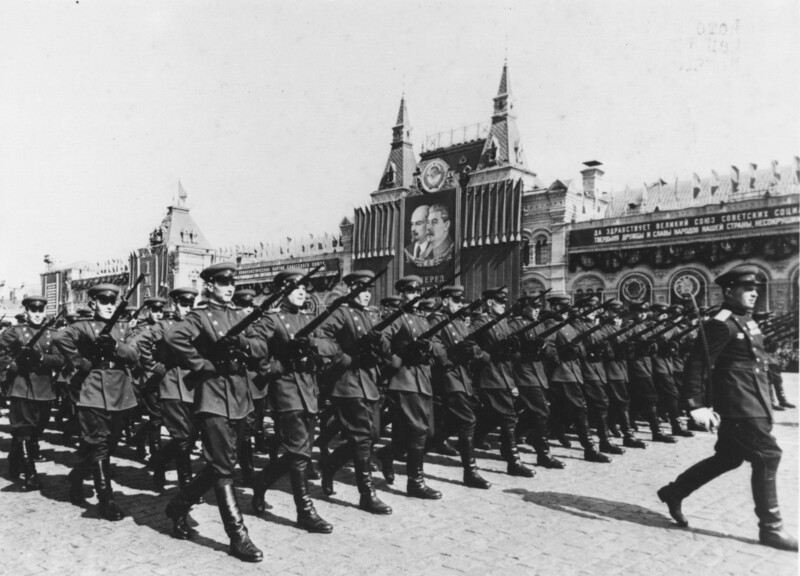 Indeed, the Carterites seemed determined actually to depose pro-American autocratic regimes, thus paving the way for pro-Soviet totalitarian regimes. Indeed, when Kirkpatrick’s article appeared, the Carter administration was meekly watching as a string of allied governments were being overthrown, including those of Somalia, Afghanistan, Nicaragua, and Iran. RONALD REAGAN: "GOVERNMENT IS THE PROBLEM"
We have in the White House today one of the greatest morons in the history of leaders. Moronic on the scale of the Ceasar's, or some of the inbred royal misfits which brought us the crusades. Yes, Obama is an Equal Opportunity Moron, and a dangerous one at that. His policies have already killed thousands, with many more to die in the coming months. Today we have a bumbling moron in the Oval Office, 30 years ago we had the opposite! Ronald Reagan who knew how to face an enemy and win! The following excerpt comes from a Reagan speech entitled “PEACE,” delivered on August 18, 1980 at the Veteran of Foreign Wars Convention in Chicago Illinois. The transcription of the speech is written below as compiled in the indispensable “Reagan, In His Own Hand,” with all handwritten strikethroughs and typed bracketed addendums courtesy of Ronald Reagan. We have bolded certain relevant sections for emphasis. It has always struck me as odd that you who have known at first hand the ugliness and agony of war are so often blamed for war by those who parade for peace. I think the answer is obvious. Having known war, you are in the forefront of those who know that peace is not obtained or preserved by wishing and weakness. You have consistently urged maintenance of a defense capability that provides a margin of safety for America. There is no such margin today. But because of your support for military preparedness, there are those who equate that with being militant and desirous of war. Back in the ’20′s, Will Rogers had an answer forpacifists those who believed a strong military that strength invited war. He said, “I’ve nver seen anyone insult Jack Dempsey”–world (world heavyweight champion at that time). About 10 days ago, theour new Sec. of State addressed a labor convention. He took me to task. Indeed, he denounced me for urging that the U.S. should seek to achieve military superiority. Actually, I’ve called for whatever it takes to be so strong that no other nation would will dare violate the peace. If that means superiority, so be it. But the Sec. was downright angry. with me. He charged that such a policy would lead to an all-out arms race but only the Soviets are racingracing. They are outspending us on defense total military by 50% and more than double, SOMETIMES TRIPLE, on strategic nuclear weapons. One wonders if the Sec. of State or the Pres. for that matter sees any threatening pattern in the Soviet presence by way of Cuban proxies in so much of Africa, which is the source of minerals absolutely essential to industry in Japan, Western Europe and the U.S. We are self sufficient in only 5 of the 27 minerals vitalimportant to ourus industrially & strategically. Ronald Reagan on Socialism - on Obamacare- 50 years ago!!!!!!!!! Ronald Reagan carried a gun with him at all times and stashed it in his briefcase whilst he was away on official business. 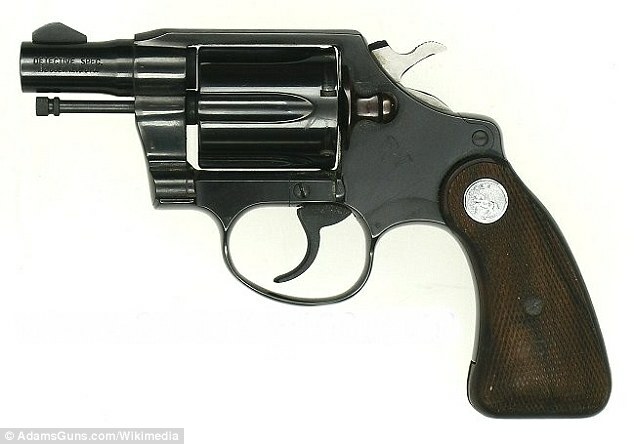 An American author has claimed that the former president never left the White House without a .38 caliber pistol by his side. He even took it on Air Force One in case a disturbance broke out in mid-air said Brad Meltzer, who writes political thrillers. Meltzer did not specify when the President started carrying the firearm, though it could well have been after the attempt on his life. On March 30, 1981, Reagan and three others were shot by would-be assassin John Hinckley Jr. Reagan was the first serving president to survive an assassination attempt . In an article in the New York Daily News, Meltzer said that on a tour of the Secret Service headquarters whilst researching his latest book, he came across the actual car door from the limousine where Reagan was shot. Reagan: A "Black Belt In Badassery?" "This idea that government is beholden to the people, that it has no other source of power except the sovereign people, is still the newest and the most unique idea in all the long history of man's relation to man." "This is the issue of this election: Whether we believe in our capacity for self-government or whether we abandon the American Revolution and confess that a little intellectual elite in a far-distant capital can plan our lives for us better than we can plan them ourselves. "You and I are told increasingly we have to choose between a left or right. Well, I'd like to suggest there is no such thing as a left or right. There's only an up or down — (up) man's old-aged dream, the ultimate in individual freedom consistent with law and order, or down to the ant heap of totalitarianism. And regardless of their sincerity, their humanitarian motives, those who would trade our freedom for security have embarked on this downward course. "A government can't control the economy without controlling people. And they know when a government sets out to do that, it must use force and coercion to achieve its purpose. "We have so many people who can't see a fat man standing beside a thin one without coming to the conclusion the fat man got that way by taking advantage of the thin one. So they're going to solve all the problems of human misery through government and government planning. "No government ever voluntarily reduces itself in size. So governments' programs, once launched, never disappear . . . Actually, a government bureau is the nearest thing to eternal life we'll ever see on this Earth. "Those who would trade our freedom for the soup kitchen of the welfare state have told us they have a utopian solution of peace without victory. They call their policy 'accommodation.' And they say if we'll only avoid any direct confrontation with the enemy, he'll forget his evil ways and learn to love us." Did angels intercede to save Reagan's life? Twice President Reagan faced life-threatening experiences and twice he had encounters with angelic beings who comforted him and helped pull him through his medical crises, says a new book, "Hand of Providence: The Strong and Quiet Faith of Ronald Reagan," by Mary Beth Brown. As Reagan was fighting for his life after being shot by John Hinckley March 30, 1981, he was having trouble breathing. His skin had turned so pale, Nancy Reagan remembers, "He was the color of paper – just as white as a sheet, with dried blood around his mouth." Reagan later recalled looking up from the gurney and praying. Half-conscious, he realized someone was holding his hand. "It was a soft, feminine hand," he writes in his autobiography, "An American Life." "I felt it come up and touch mine and then hold on tight to it. It gave me a wonderful feeling. 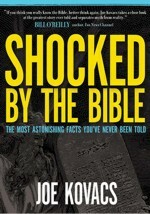 Even now I find it difficult to explain how reassuring, how wonderful, it felt." Despite great efforts to find out who was holding his hand, no one in the hospital could help the president. Reagan's children believe those mysterious nurses that helped pull their father through this life-threatening ordeal were angels. "Patty believes they were angels, and so do I," said Michael Reagan, who wrote the foreword to "Hand of Providence."